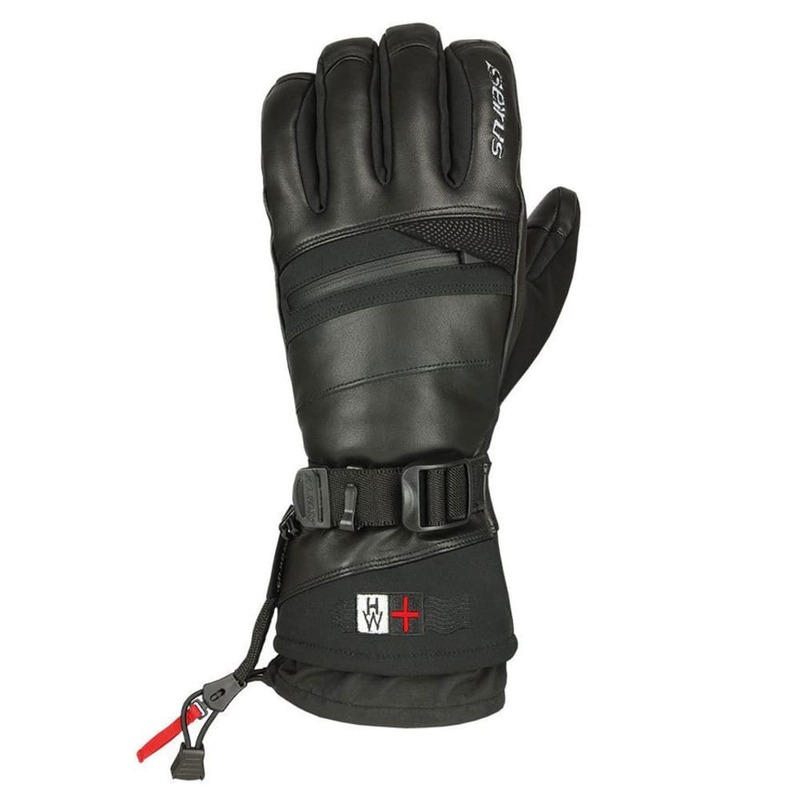 Keep your digits warm this winter with these Heatwave Plus Ascent Gloves from Seirus. Crafted with a durable leather and sofschell outer shell, these gloves feature HeatLock insulation, which uses a high-tech system of hollow fibers and microfiber to provide warmth without adding bulk. Soundtouch palm material allows you to use touch screen electronics, while a zippered heat pocket provides space for handwarmers.